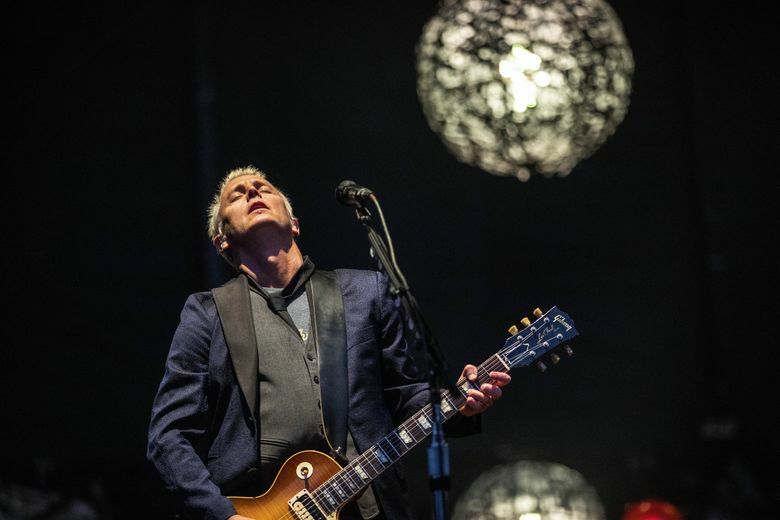 The hometown heroes were later joined by Soundgarden's Kim Thayil and members of Mudhoney during a 3.5-hour marathon Friday at Safeco Field. Surely they were going to do something. Being Pearl Jam’s first hometown shows since the death of Soundgarden’s Chris Cornell, it seemed like a given that the band would pay tribute to their late friend and fellow Seattle music icon in some fashion during their two sold-out Home Shows at Safeco Field this week. If there’s one thing Pearl Jam, or maybe more accurately, their fans, love it’s a deep cut. So instead of taking the obvious route with a Temple of the Dog song or a Soundgarden cover — even when Soundgarden guitarist Kim Thayil joined them on stage (more on that later) — Pearl Jam unearthed a rare Cornell solo track from his “Poncier” EP. After leading the Friday night crowd in a “Save the Showbox” chant during “Even Flow,” the band quietly launched into Cornell’s bass-driven “Missing,” which stemmed from a tape Cornell started recording as a half joke and gave to “Singles” director Cameron Crowe. As the story goes, Cornell wrote music to fictitious song titles Pearl Jam bassist Jeff Ament concocted for the grunge rom-com’s character Cliff Poncier, who Crowe reportedly asked Cornell to play (Matt Dillon ultimately took the part). The rumbling power-pop tune, which eventually landed on the “Singles” soundtrack reissue, fit Friday’s more down-to-business mood after Wednesday’s sentimental homecoming. 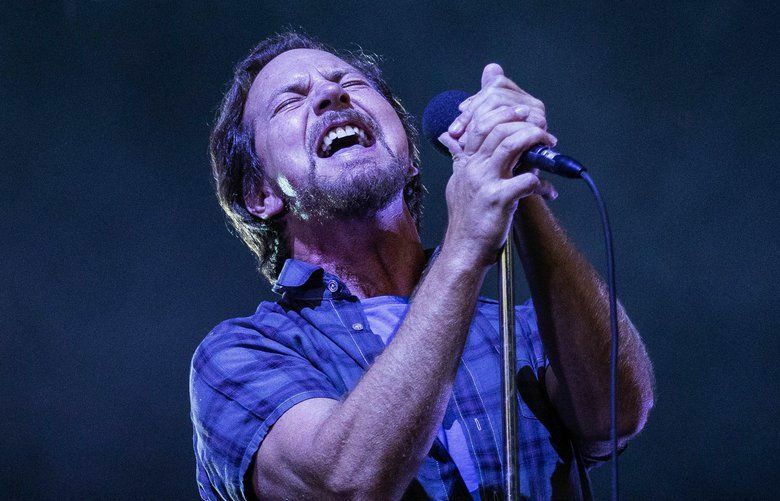 Early on, Vedder admitted the band felt “a bit tight” Wednesday, copping to some homecoming nerves with all the Home Shows hullabaloo, which has raised more than $11 million to combat homelessness. In a few spots, the pendulum may have swung a bit too far to the other side. But when Vedder’s golden quiver locked in during a smoky, slow-burning “Immortality” and a swaying, anthemic rendition of Mother Love Bone’s “Crown of Thorns” it made for some of the most memorable moments of an already memorable week for Seattle music that will go down in the books.